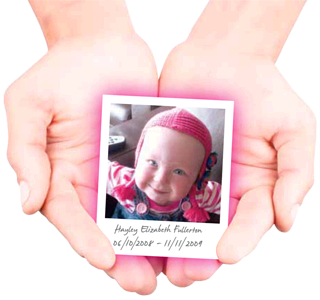 This site is dedicated to learning REAL PATIENT SAFETY LESSONS following the tragic death of a little girl called Hayley Elizabeth Fullerton who died of neglect at Birmingham Children’s Hospital. Sarah Jane Marsh – why do you still refuse to let the family and patients call a rapid response team ? Copyright © 2019 Heal Trust. All Rights Reserved.